Our innovative Community Supported Agriculture program will provide horticultural therapy, employment, and community integration for adults with autism and intellectual disabilities. Aquaponics is a highly efficient method of indoor farming with the unique ability to grow both fish and vegetables in tandem. Fish grow in tanks in a closed-loop ecosystem. The waste produced by the fish fertilizes the plants, which in turn cleanse the water for the fish. Unlike conventional agriculture, aquaponics uses 90% less water to sustainably grow 5 to 20 times more food per acre, without the use of pesticides, herbicides or chemical fertilizers. It reduces time to harvest by one-third, and produces a steady supply of fresh, nutritious fish and produce year-round. Adults with autism often have difficulty finding, keeping, and achieving success on the job. Impairments in social skills and organizational abilities leave many of these adults without employment, or working at jobs they cannot sustain. Our aquaponics program will provide these adults with an employment opportunity that fits. ACRES will employ adults with autism in all facets of its aquaponics program, from care and maintenance to harvest and sales/donations. We believe that aquaponics is a great match for the unique skills and interests of these individuals because the precision, accuracy, and rational skills required to operate the systems match the job-related strengths of many adults with autism -- several have already expressed interest in the project. The scheduled procedures and daily routines that aquaponics requires will provide these adults with the stability and structure that they find reassuring, while volunteers from Penn State and the community will enjoy learning and working with them through the horticultural therapy that aquaponics provides. Where will the crops go? 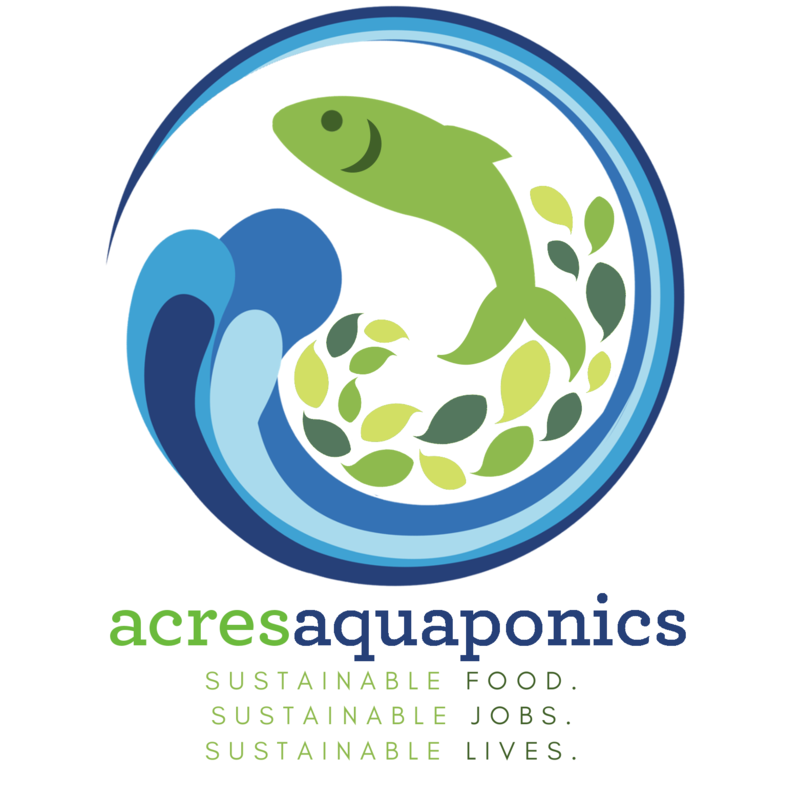 During the start-up phase for ACRES aquaponics, our fresh produce and fish will be shared with local food banks and residents of nearby low income housing developments. Following expansion of the production system, plants and fish raised on the property will be sold to local restaurants and the community through contracted shares via a Community Supported Agriculture (CSA) program. These sales will become a key revenue source which will support the ACRES Project and those who depend on it.